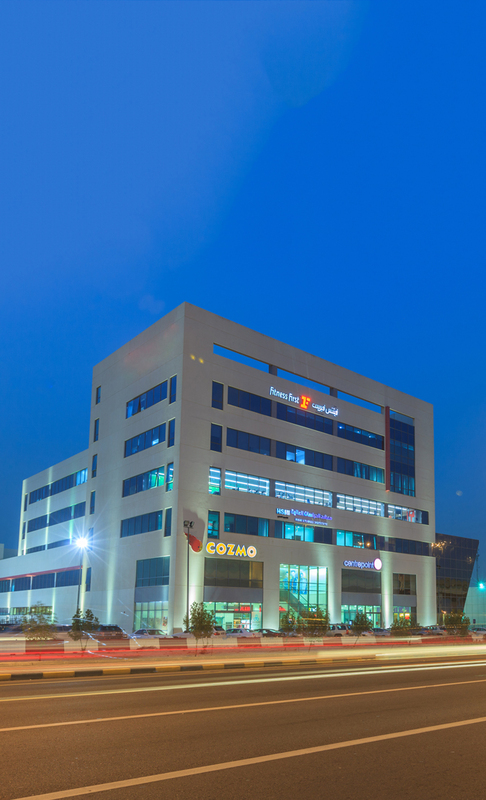 Tamdeen Group develops smaller community-focused shopping centers in strategic locations throughout the suburban districts of Kuwait, catering to the convenience based shopping needs of the local residents. 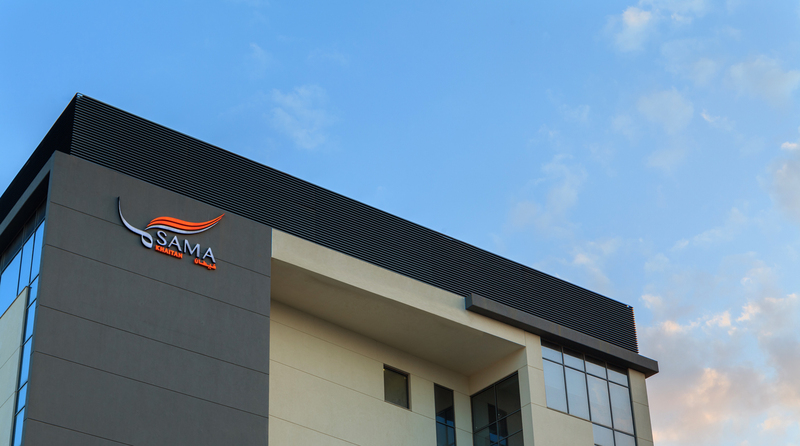 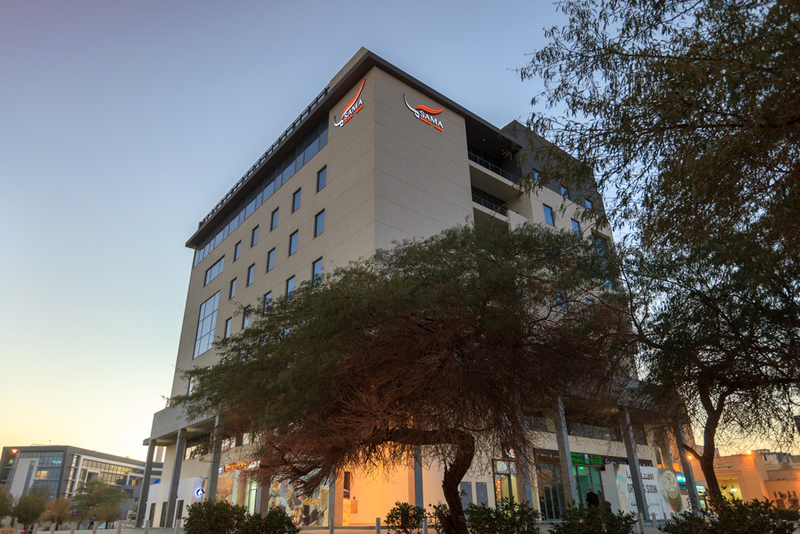 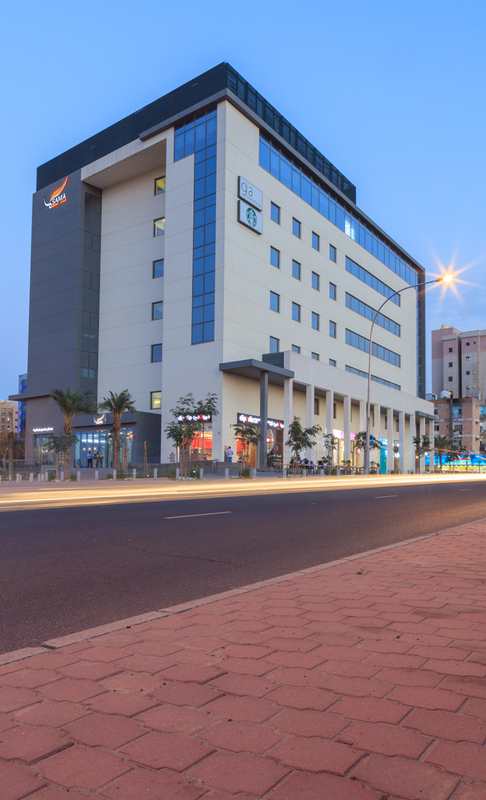 Standing apart from the competition with the brand name “SAMA”, these retail and office destinations have become the preferred choice for day-to-day work and shopping needs of local residents in a safe, clean, convenient and secure environment. 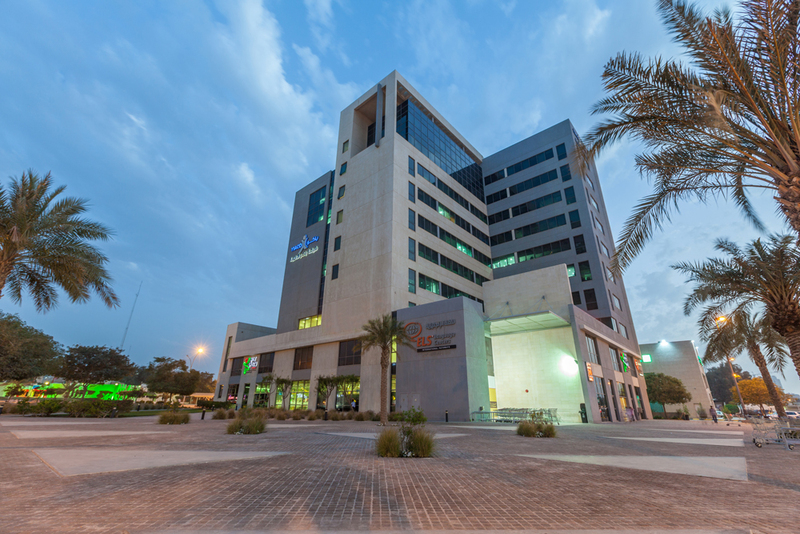 Sama Khaitan, Sama Jahra, Sama Salmiya and Sama Sulaibikhat are functionally design centers that offer an array of facilities for shoppers and includes a number of office levels above the space, providing convenience for businesses.